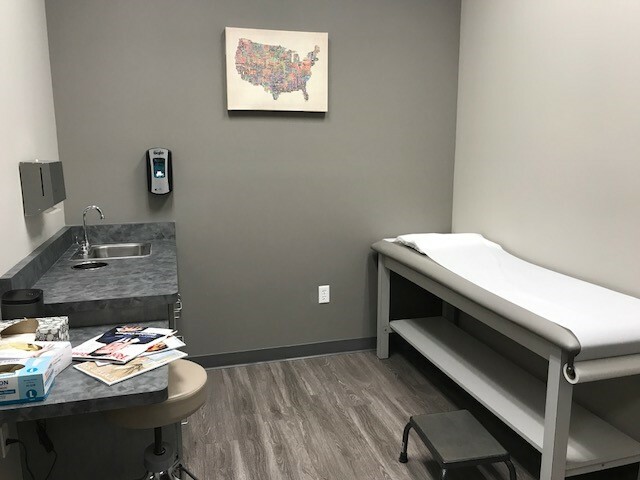 Born and raised in Pennsylvania, Dr. Ginsberg completed his undergraduate studies with a Bachelors of Science and Business Administration from Boston University. He went on to receive his Doctorate in Osteopathic Medicine in 1999 from the Philadelphia College of Osteopathic Medicine having served as an Executive Director of the Lamba Omicron Gamma Medical Society. 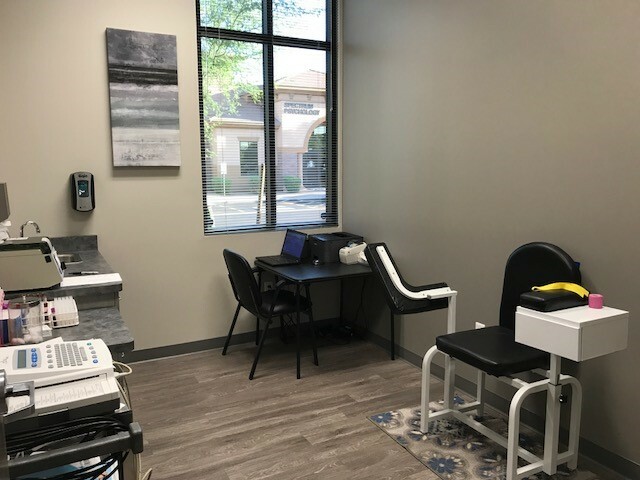 He completed both his Internship and Residency at Mercy Suburban Hospital in Norristown, Pennsylvania before moving to the Arizona area in 2002. 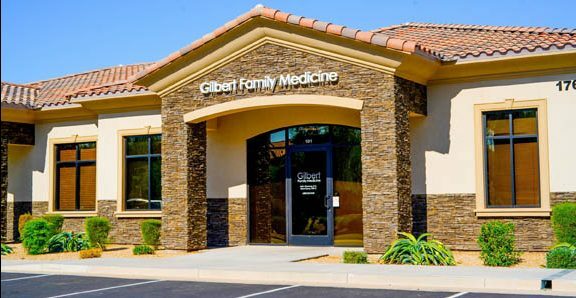 He is the Owner and Founder of Gilbert Family Medicine, established in 2005 and has been practicing Family Medicine in Gilbert, Arizona for over 15 years. Dr. Ginsberg is a Board Certified Family Medicine Physician with the AOBFP/AOA. 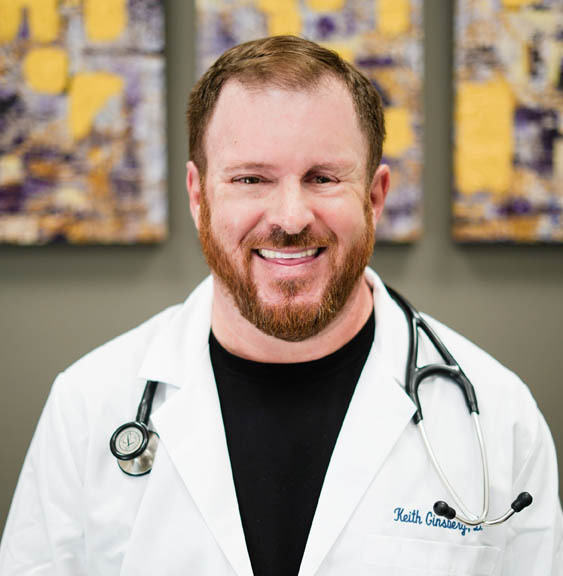 He specializes in preventive medicine as well as acute and chronic disease management, treating all age ranges from pediatrics to geriatrics with a focus on disease prevention and health maintenance. In his spare time he enjoys exercising, deep sea fishing and spending as much time as possible with his wife and two children. 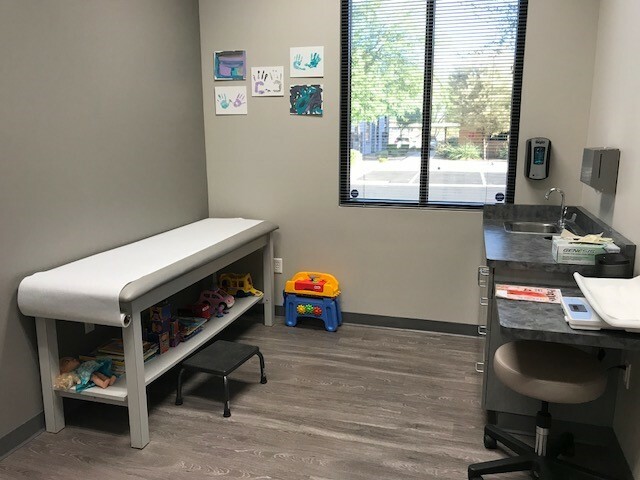 Though Dr. Ginsberg takes ample time with each patient, he also has his clinic running like a well-oiled machine, and excluding emergencies, does his best to see his patients at their scheduled appointment time. Patients can usually get a same-day appointment if they call before 10 a.m. – no waiting around for hours. “It’s very rare for us to run more than fifteen minutes late,” he says. “We value our patients’ time. 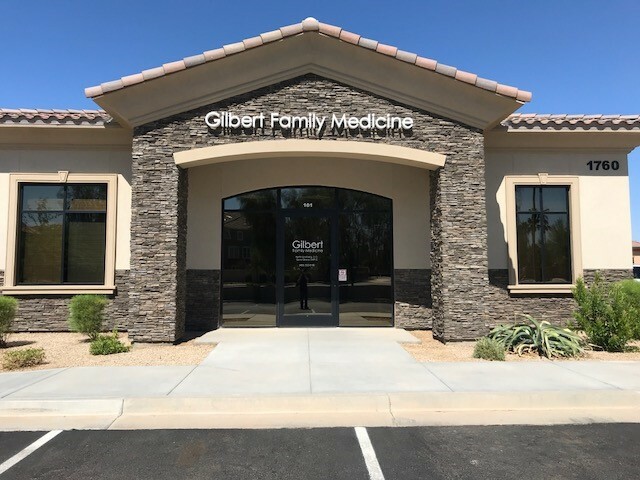 We know they have jobs to get to, and kids to pick up from school.” The impressive punctuality is due in part to the rest of Gilbert Family Medicine’s efficient staff – who are all willing to go the extra mile, says Dr. Ginsberg, to ensure that no one runs behind. That sometimes means dedicating additional hours or missing a meal (“I can’t remember the last time I took a lunch,” he laughs), but the level of patient satisfaction merits the hard work. “We’ve bent over backwards to earn our reputation,” Dr. Ginsberg states. 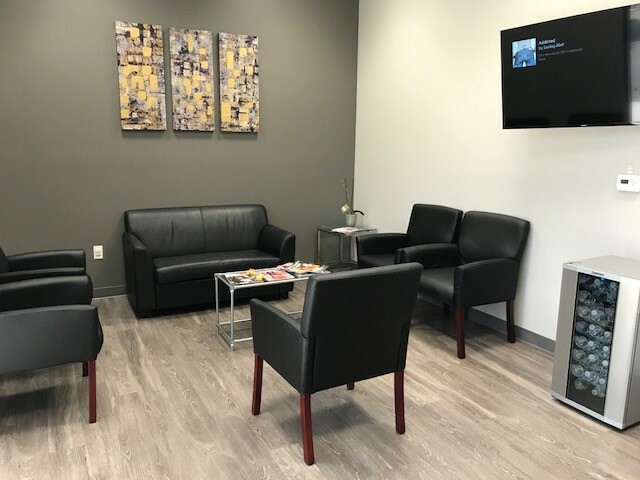 It’s a reputation built on quality care, personalized service, and genuine concern – and to patients of this growing, full-spectrum family practice clinic, that means a lot. Caroline Nino is a native Peruvian who immigrated to the US when she was 11 years old. She graduated from Red Mountain High School as an Honors Student in 2007 and thereafter attended Mesa Community College to start her pre-reqs for their Nursing Program as well as Pima Medical Institute for her Medical Assistant Program completion. 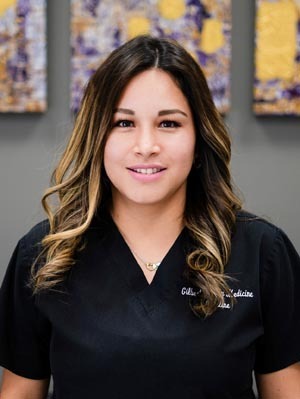 Caroline joined Gilbert Family Medicine in 2010 as a Medical Assistant and is currently the Office Manager and Lead Medical Assistant. She is married and has four children, 3 boys and 1 girl who ‘are my world’. In her spare time, Caroline enjoys outdoor activities and spending time with her family.